No Such Thing as Black Strawberries! Black strawberries: yet another Internet rip-off. A reader recently sent me an ad she saw on the Internet offering black strawberries. She wanted to know if it was possible. Unfortunately not. It’s a scam. Especially on eBay, sellers appear from time offering impossible plants. Black strawberries, rainbow roses, cubic watermelons and many others. In general, their ad is accompanied by a picture that is really too perfect to be true. I mean, if ever someone did develop a “black strawberry” (and that’s not impossible although it doesn’t presently exist), the picture would show a very dark purple fruit that could, under certain circumstances, pass for black. But the black of the so-called black strawberry is really jet black, a hue that Mother Nature simply can’t create in strawberries. Interestingly, the creator of the black strawberry seen above recently contacted me. John Robertson, formerly of modelsolutions.co.uk, reports it isn’t even a real strawberry! He made it out of resin and spray-painted it black for Jonathan Knowles photographer about 20 years ago. The advantage for an unscrupulous merchant to sell seeds of nonexistent plants is that it will be months before the buyer is aware of the deception, because he’ll need to order the seeds, receive them, sow them, care for the plant for months as it grows, matures , flowers and eventually produces a first fruit. All this can easily take a year or more for a strawberry plant; two years and more for others. The seller has time to make a good profit and disappear before the scam is discovered. And even when the customer realizes he’s been had, he may not think to complain to eBay… and eBay will only pull ads if they get enough complaints. 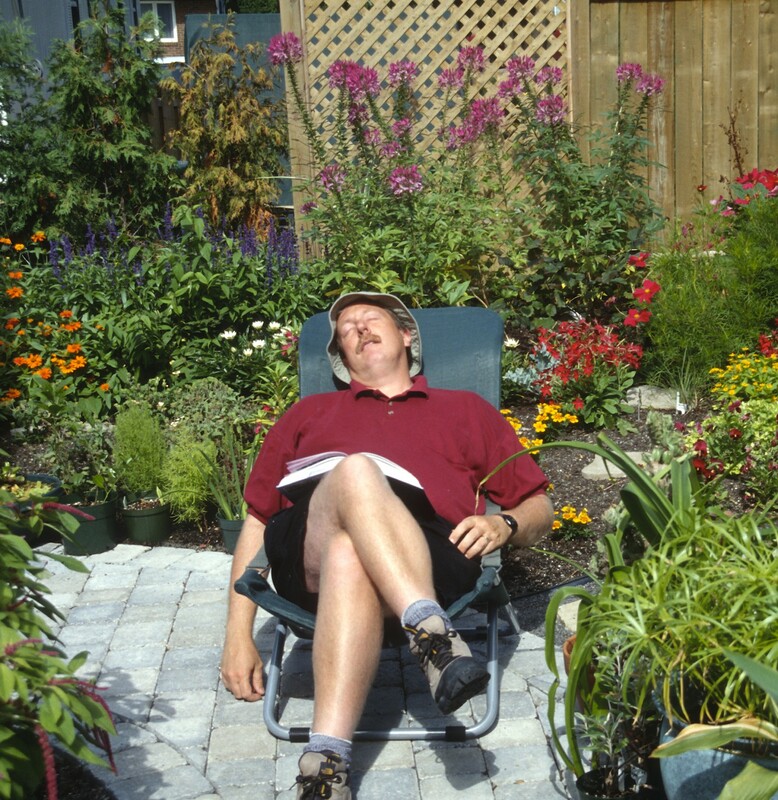 I don’t want to discourage you from ordering seeds by mail – in fact, I do it all the time! – but it’s better to deal with a reliable company. A hint: trustworthy seed companies usually offer a variety of seeds. A vendor with only one variety – and one that seems, moreover, to be too good to be true – is often a crook. Sorry, there are no blue strawberries either! Furthermore blue strawberries (also available on eBay) don’t exist either, but yes, you can find strawberries that produce, in addition to the conventional red fruits we all know, yellow, white or even purple ones. Actually cubic watermelons are a real thing fyi 🙂 but they are created (deformed) before hitting maturity, not naturally occurring. Anyway, I am glad you are helping the gullible ! Yes, I wrote about that here: https://laidbackgardener.wordpress.com/2016/08/18/yet-another-horticultural-ripoff-square-watermelon-seeds/. But never hesitate to inform me if something I write is not clear or incorrect. I really appreciate your input. On the other hand completely black chickens are real. Look up the Ayam Cemani, and Svarthöna chicken breeds. On the other hand completely black chickens are real. Look up the Ayam Cemani, and Svarthöna breeds. Yes, I’ve seen them in Asia. Right down to black flesh! Very odd!